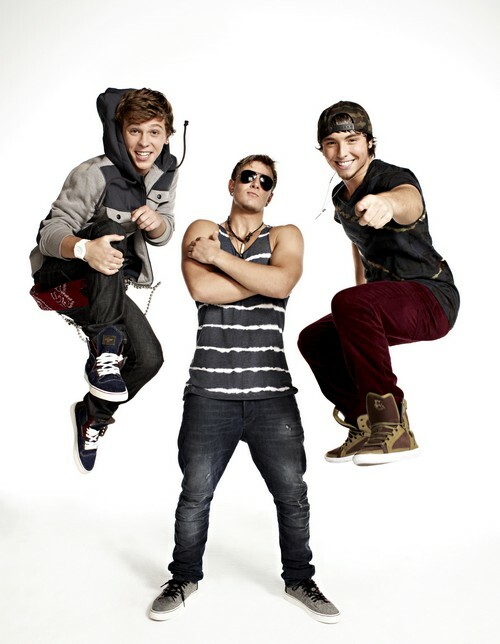 Emblem3 took the stage tonight on THE X FACTOR USA for their Top 6 video performance. Emblem3 sang “Just The Way You Are” by Bruno Mars for their unplugged song. Tonight’s show the top 6 performed live in front of coaches Simon Cowell, Britney Spears, Demi Lovato and AJ Reid for America’s vote and to make it another week. Judges comments: LA thinks it’s pretty good and Britney believes it’s their best performance. Demi is still not a fan. She feels like they are a downgraded version of the Jonas Brothers 5 years ago! She’s SO right! Check out the video below and let us know what you thought of Emblem3’s performance? Was it enough for her to make it through for another week? Sound out in the comments below and let us know your thoughts.